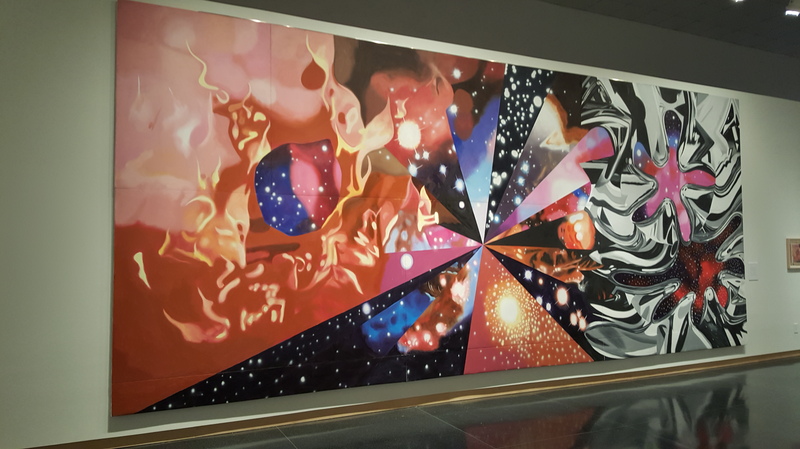 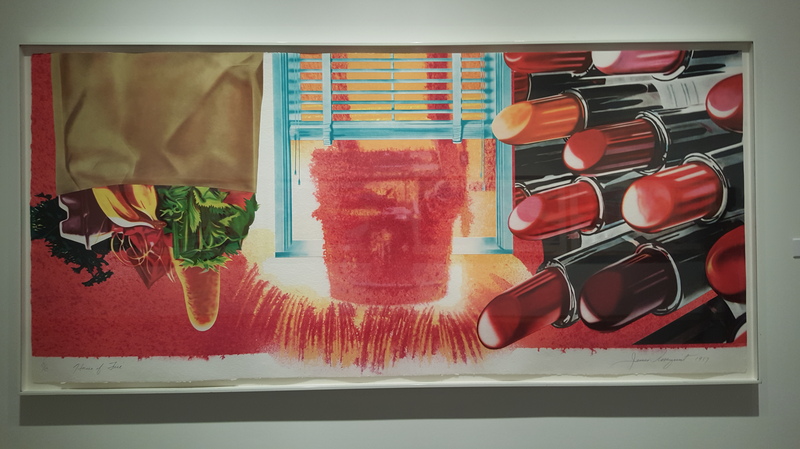 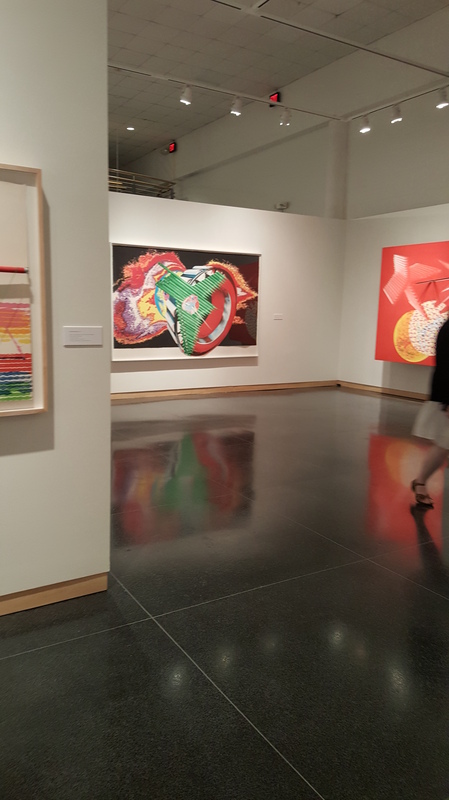 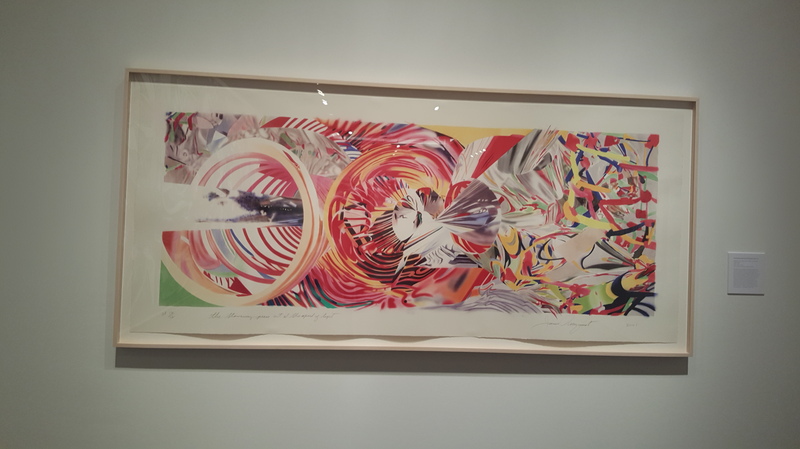 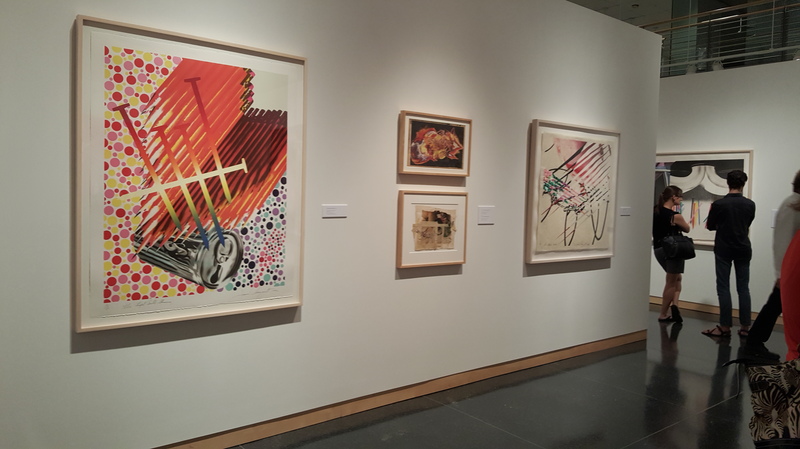 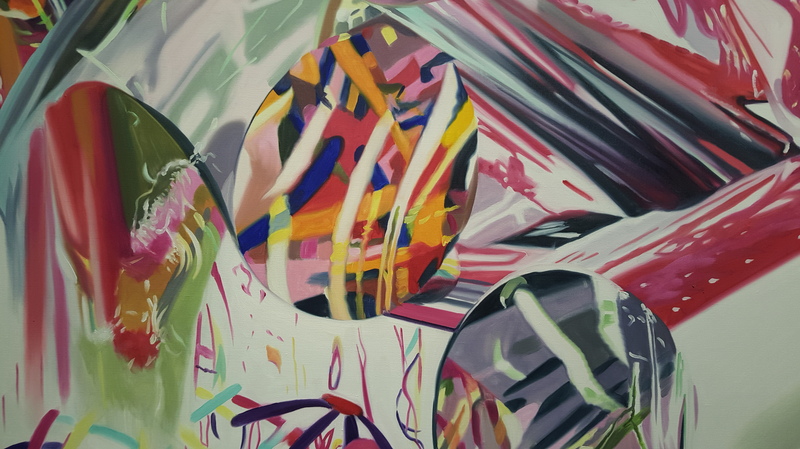 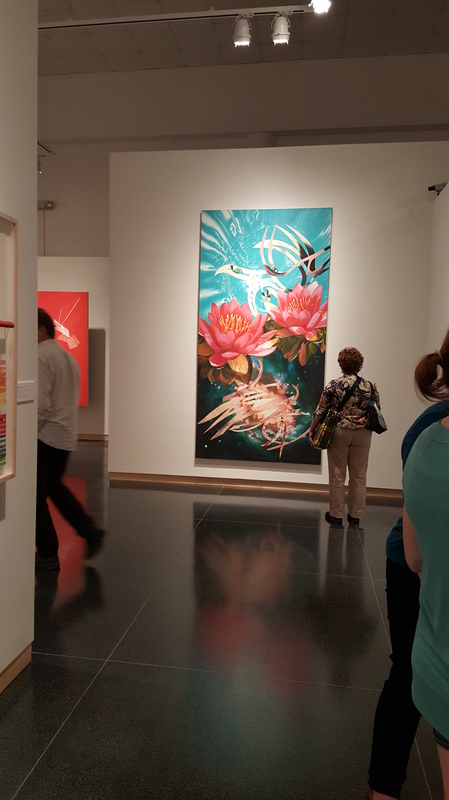 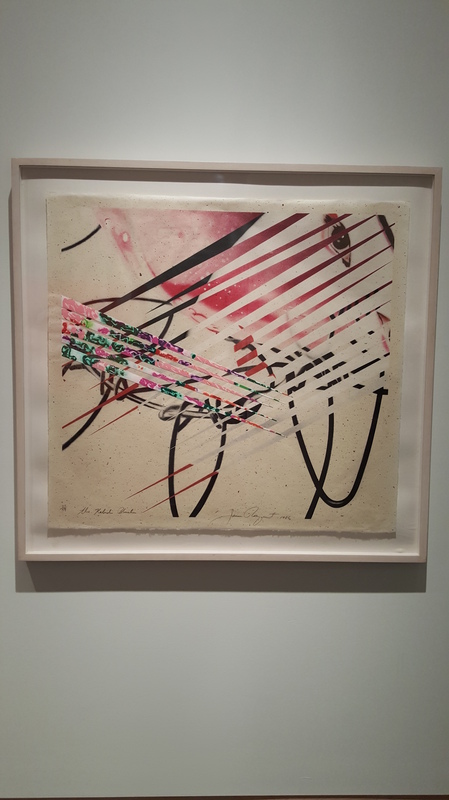 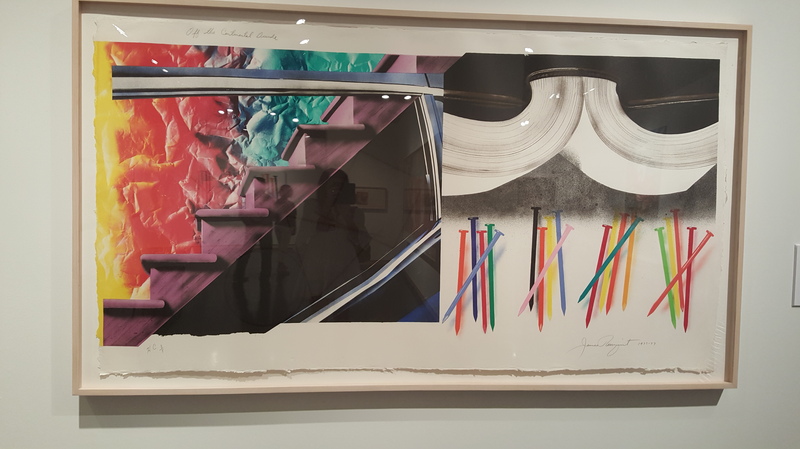 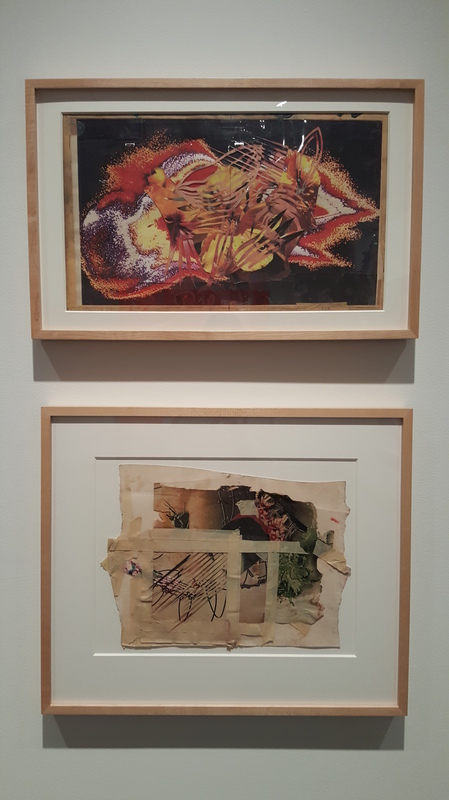 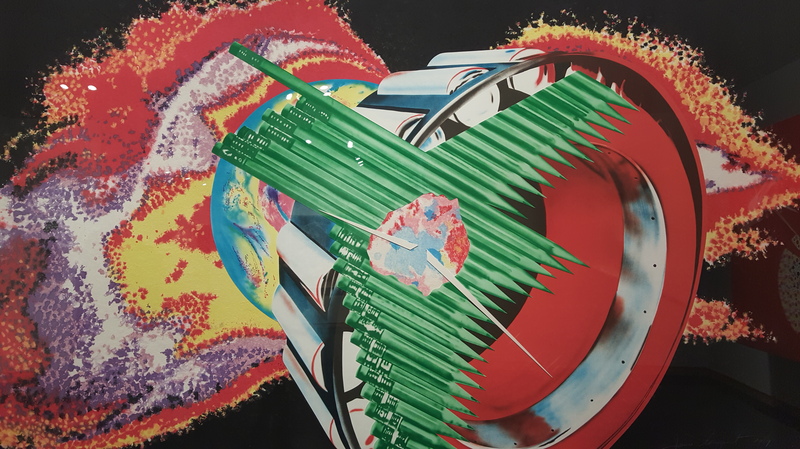 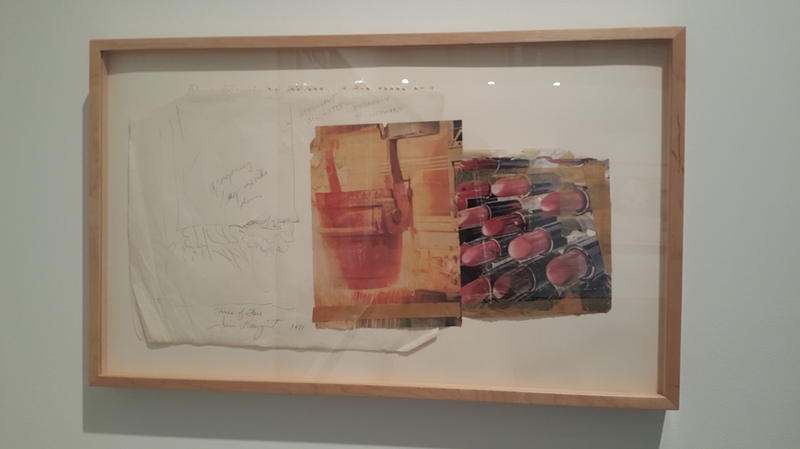 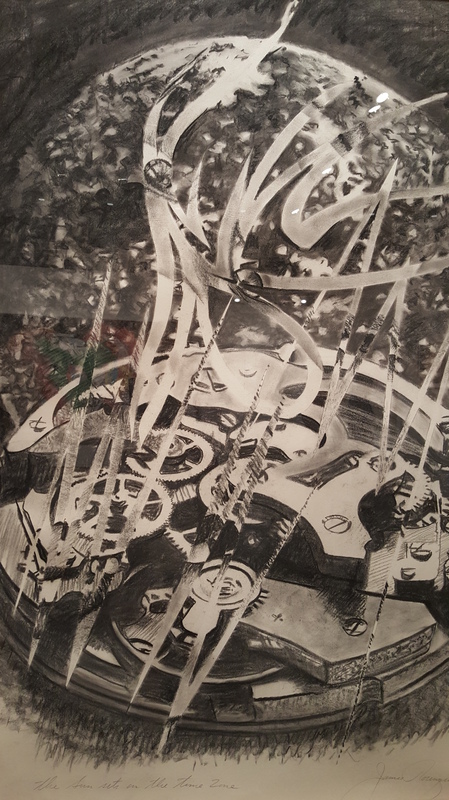 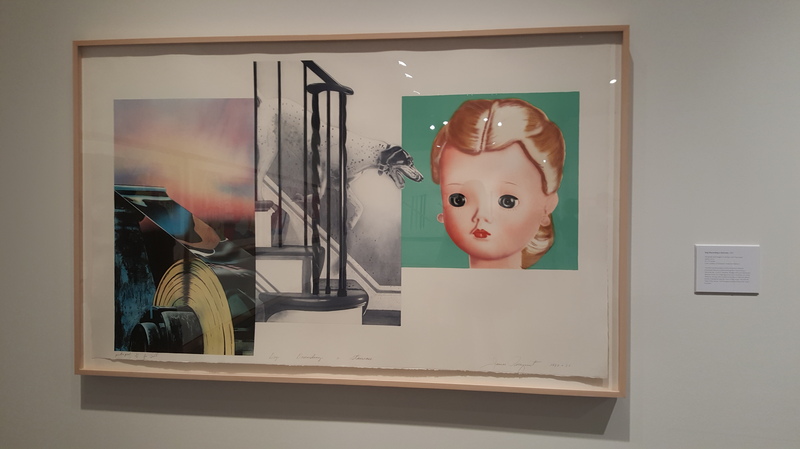 The James Rosenquist exhibition at the SU Gallery on Syracuse University’s campus is nothing short of exquisite. 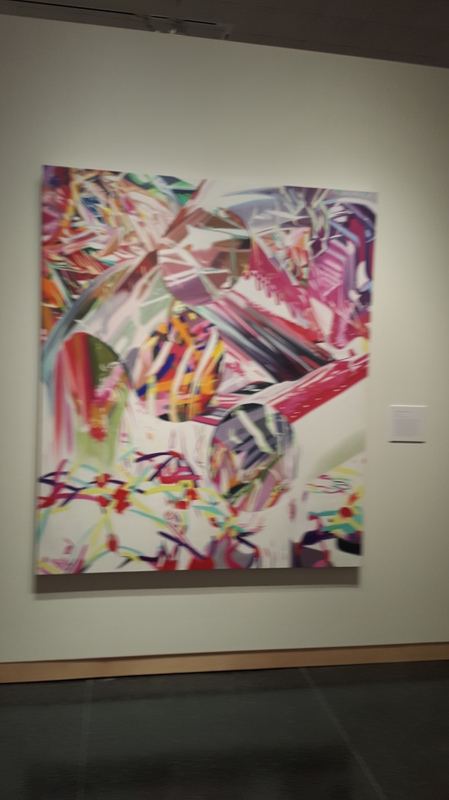 I went to the opening last night and I was seriously moved to tears. 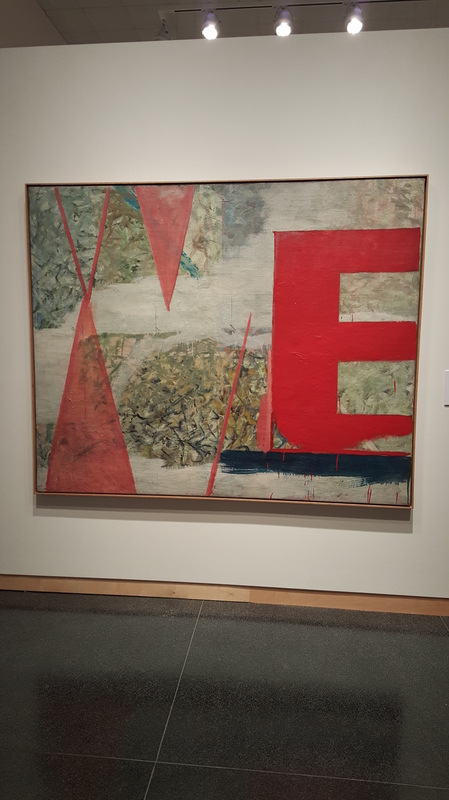 For me, this IS art. 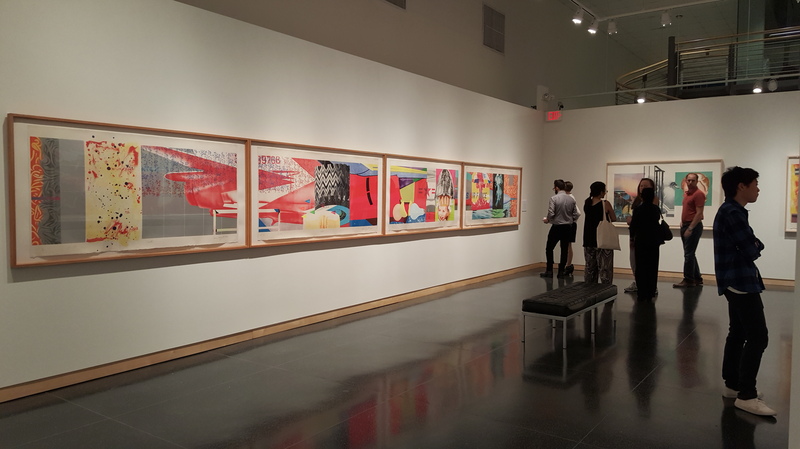 I can see his hand, taste his brushstroke, hear his narrative and feel everything I imagine he felt when creating these enormous paintings, breathtaking prints and inventive mixed media collage works. 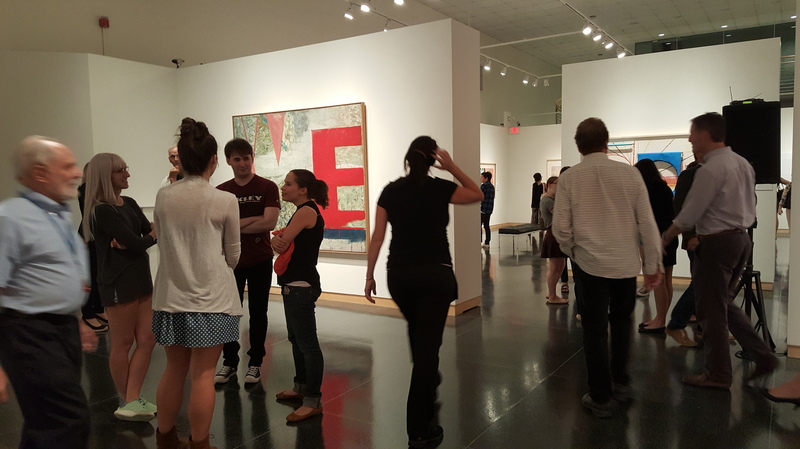 I am definitely going to plan a field trip so that I can share this experience with my Studio in Art students. 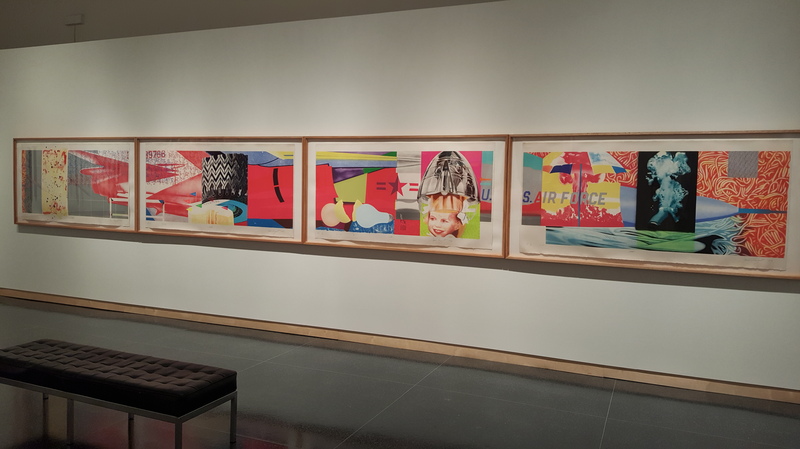 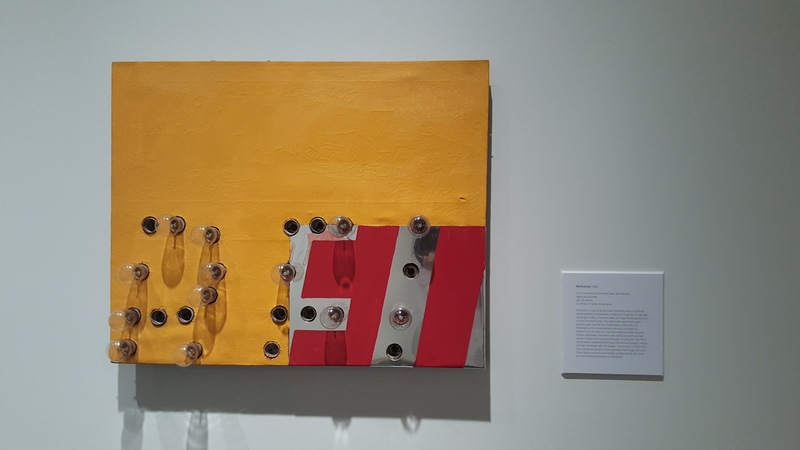 In addition to the Rosenquist pieces, the university has an eclectic collection of ceramics from many cultures, as well as 15th century paintings and things lurking around the corner that are shockingly unexpected. 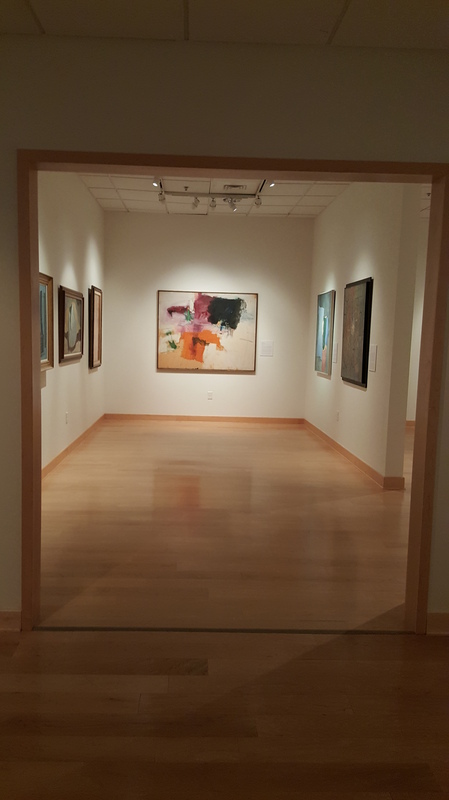 What a gem of a place. 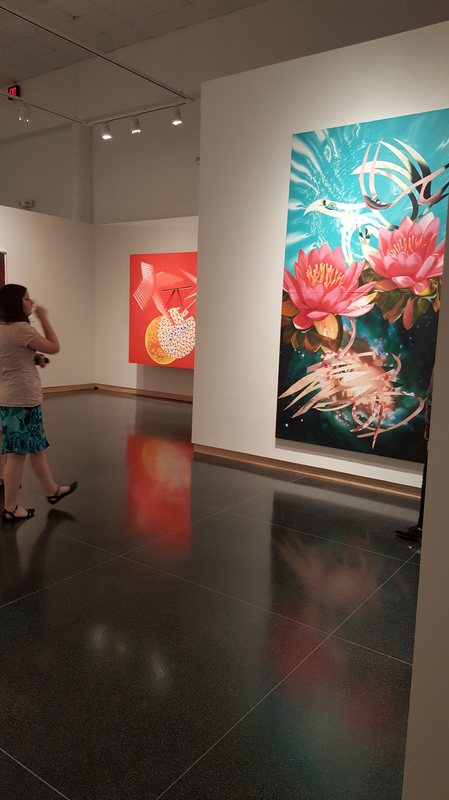 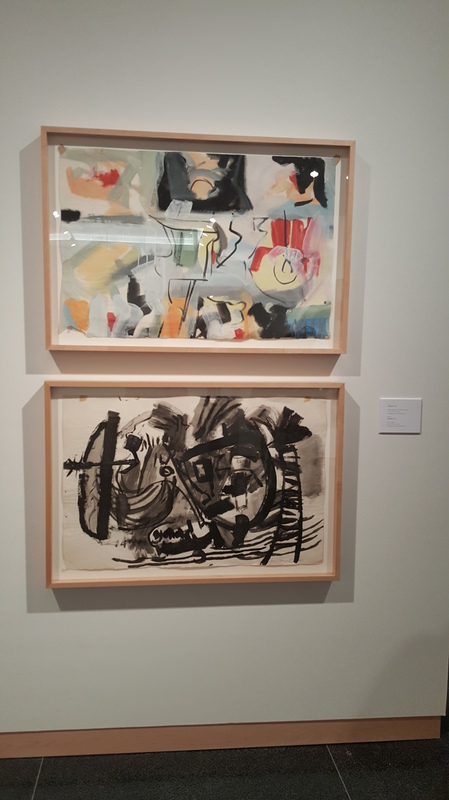 The exhibit runs through November 22, 2015. 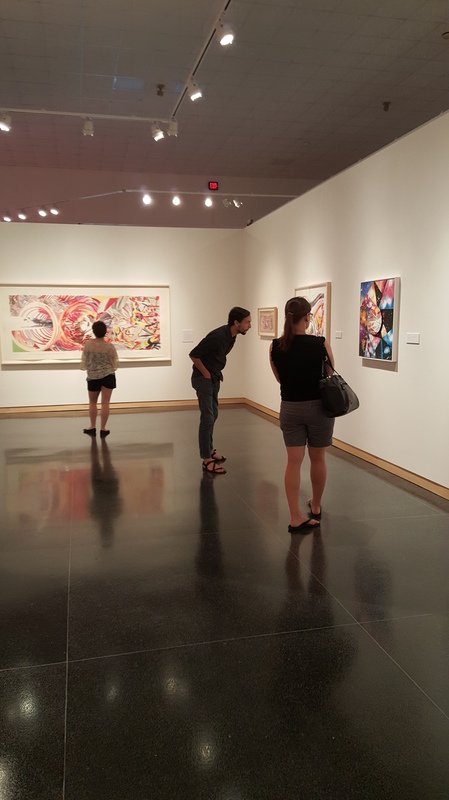 It’s free parking in the Quad 4 lot on art reception days!